Gather in our kitchen with our chefs as they prepare a dinner fresh from the garden. Join us at our kitchen table to enjoy a multi-course meal with friends. The dinner is currently waitlist only. Tickets are available for the happy hour! Come on out for Apple Seeds' 5th annual Picnic at the Farm. Bring the family and your summer picnic spirit. Featuring food trucks, drinks, live music, & farm games to entertain. Admission is at the gate. Hold the date for Apple Seeds' 6th annual Evening at the Farm. 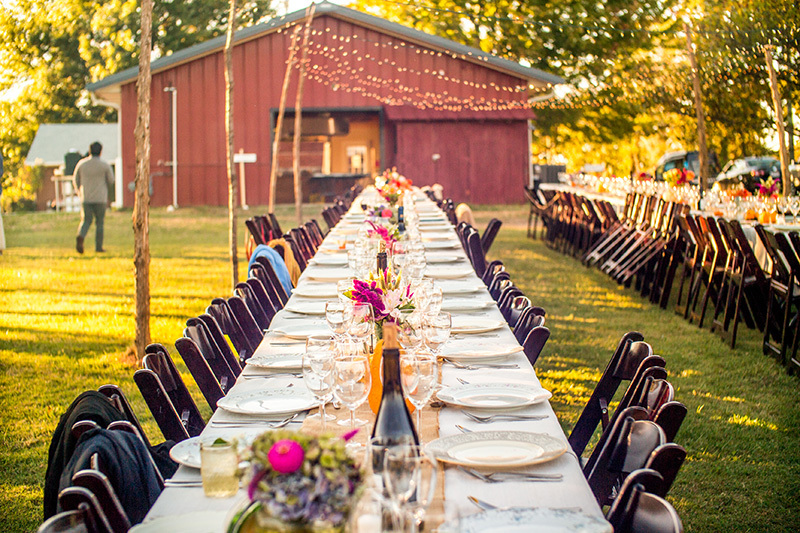 This intimate farm dinner benefit will be held at the Apple Seeds Teaching Farm at Gulley Park. Guests will enjoy cocktails & hors d’oeuvres in the garden, music and a four-course dinner featuring gourmet delights prepared by local chefs. Tickets on sale this summer. Join us for Open Garden Hours any Saturday from 9-12PM and lend a hand in the garden. Add your email to our mailing list to receive updates and other useful information.